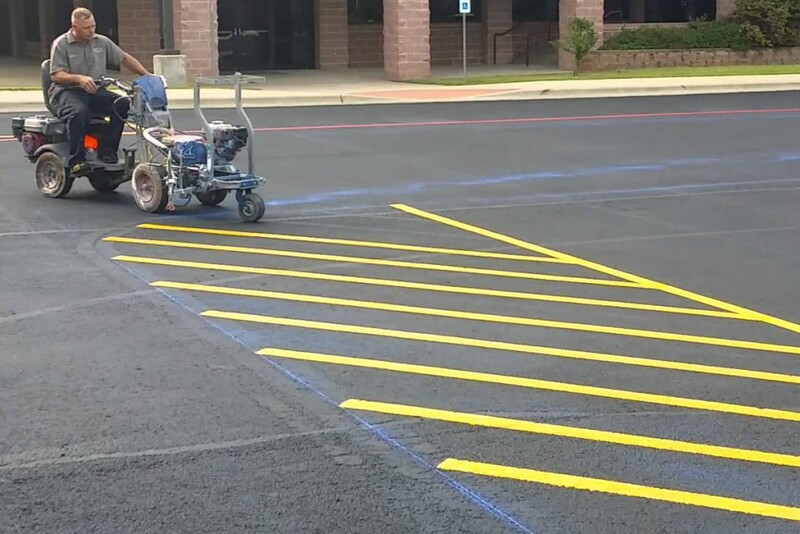 PC Maintenance is a full service parking lot striping provider for many of the nation’s largest chains including Walmart, Albertsons, Home Depot, and many others. We serve a wide range of commercial and residential clients. PC Maintenance provides striping which includes making sure all cross walks, fire lanes, and handicap areas are properly marked as well as designated parking stalls such as reserved, compacts, etc. We will create clearly marked parking stalls, handicap spaces, and directional arrows for a more efficient and problem free parking lot. These markings are essential for maximizing parking lot space and improving the flow of traffic. 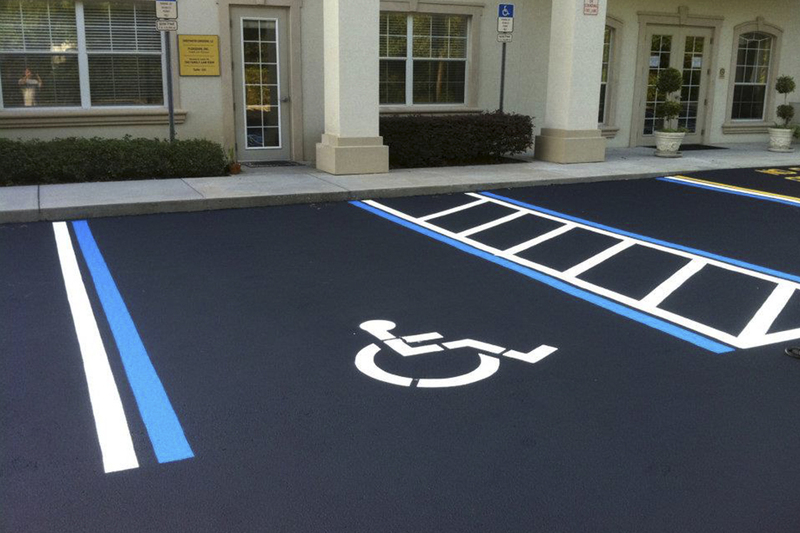 We also ensure that the striping is compliant with the Americans with Disabilities Act to reduce owner liability.